For the launch of the version of posterini.com we travelled to the year 1950 in Spain to unveil the mysteries of this new interactive tool on the cloud. In the film crisis looms as señor Ricardo tries to complete the designs of his anniversary celebration before the return of his beloved Ana. Alas, crisis strikes when all the tools he tries are either too complicated or don´t have the features needed. Desperate, he sends his dear Antonio to navigate the oceans in search of a solution that can avert the looming disaster. It was great fun filming in Spain with great actors Juan José Bors and Lucia Pumarino, fantastic camera Oscar González Rodríguez, awesome production support by René González Martínez and Don Jarama, and super makeup by Talia Galvan Ramos and Natalia! Travel with us to the year 1950 in Spain! 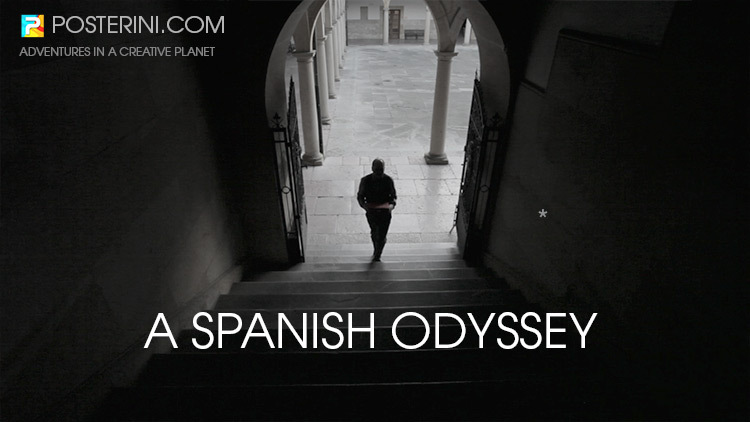 It’s a Spanish Odyssey that brings together 3 Ideami projects in one!